Kyoto is filled with green spaces that provide welcome relief from the concrete boxes and drab houses that fill much of the city. 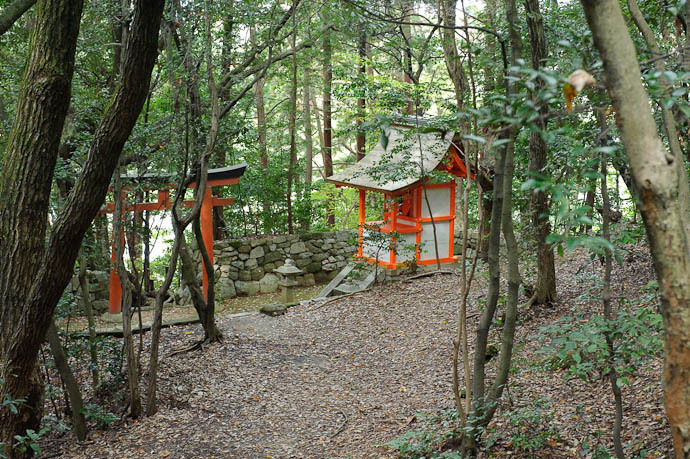 In addition to parks, you’ll find greenery and open space in most temples and shrines. 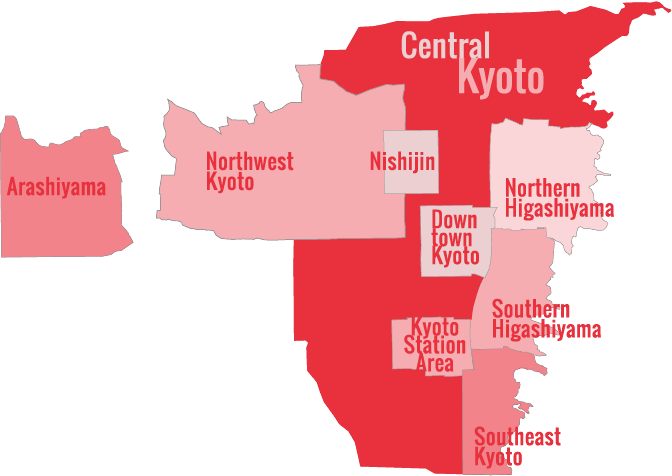 And don’t miss the Kyoto Gyoen – it’s Kyoto’s Central Park. Sprawling across a tree-covered mountainside in the southeast of the city, you can really feel the power of nature at this Shinto shrine. I consider this one of Kyoto’s must-see attractions. In the middle of the Southern Higashiyama sightseeing district, this island of green is the perfect place to refresh yourself or give the kids a run. 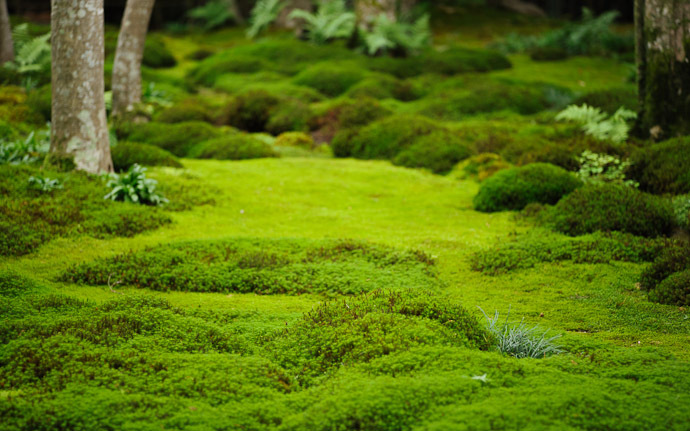 Most temples have a bit of greenery, but Nanzen-ji really stands out as a green oasis. In addition to the spacious central precinct, which has some lovely moss and maple trees, there is a lovely shrine and subtemple in the forest uphill from the temple. Kyoto’s very own Central Park, this huge park, which surrounds the Kyoto Gosho (Imperial Palace), serves as a vast playground and escape for Kyoto’s residents. This is a great place to bring the kids and have a picnic. It’s also good for jogging (if you don’t mind jogging on gravel). These wonderful and spacious gardens are a fantastic place for a picnic or a stroll. And don’t miss the greenhouse. The Kamo-gawa riverbanks are really just one long park. The riverbanks are the city’s most popular jogging path. And there’s nothing like grabbing a book, some food and drinks and just sprawling out here on a sunny day. Note that the further north you go, the wider and greener the banks get, especially on the west bank. This hill, which is located just south of Imadegawa-dori and east of the Kyoto University Campus, is one of the least visited but most rewarding green space in the city. And Yoshida-jinja Shrine, located on the west side of the hill, is magical. You can really feel the soul of Shinto here.